Just Listed! 312 S 14th St – Sanders Beach, CDA!!! 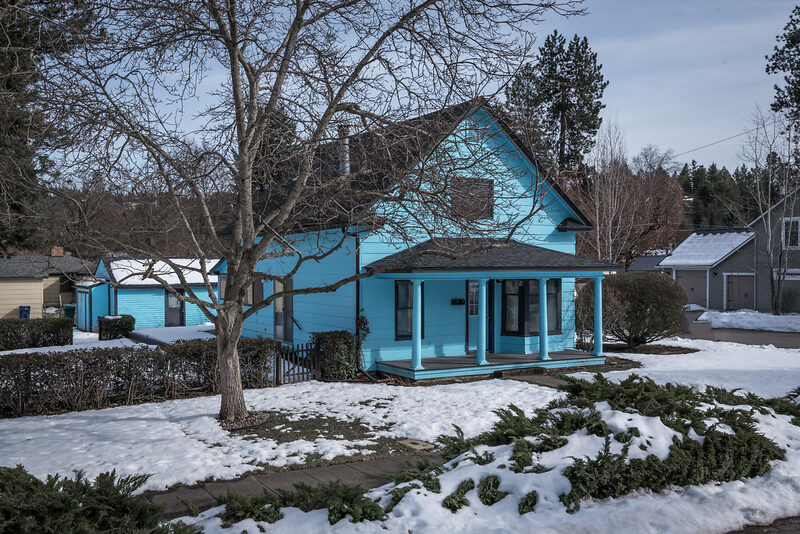 Hurry and don’t miss this classic Coeur d’Alene home on double lot (development/expansion opportunity?)!! This 3 Bedroom/ 1.5 Bath home is in the sought – after location of Sanders Beach, CDA – just steps away from all that beautiful downtown CDA has to offer.